Donald W. Gould II – JDKG – Johnson DeLuca Kurisky & Gould, P.C. For over 17 years, Don has developed a successful commercial litigation practice. The needs of his commercial clients have allowed him to devote significant time in successfully representing employers in labor and employment law disputes. In addition, he provides counseling and guidance to company HR (Human Resources) professionals in matters such as policy and procedure, Non-Competition Agreements, EEOC compliance, FLSA (Fair Labor Standards Act) compliance, FMLA (Family and Medical Leave Act) compliance, and representation in Title VII employment litigation. He also represents employers of unionized businesses in negotiation and administration of collective bargaining agreements, unfair labor practice claims, and certification campaigns. As an expert in alternative dispute resolution (ADR) and commercial arbitration, Don has tried more than 30 arbitrations in the past three years and has developed a successful track record. Arbitration has its own nuances and requires a different methodology than many litigators are familiar with. Don has a thorough knowledge of Federal and State Arbitration Acts, knows how to choose the right arbitrator for his client’s case, and understands the rules for how to vacate or overturn awards. He also consults with clients on how to setup favorable arbitration clauses that will better protect their future interests, in case of dispute. Another aspect of Don’s practice is his developed specialty over the years in representing publicly held and privately owned auto dealerships. This focus makes him a highly sought after legal expert, known for resolving the unique issues faced in this industry, faster. His experience includes protecting dealers’ rights across a broad spectrum of concerns, including the negotiation of agreements with consumer and floor plan lenders, consumer litigation, and compliance with the various administrative agencies governing this industry. 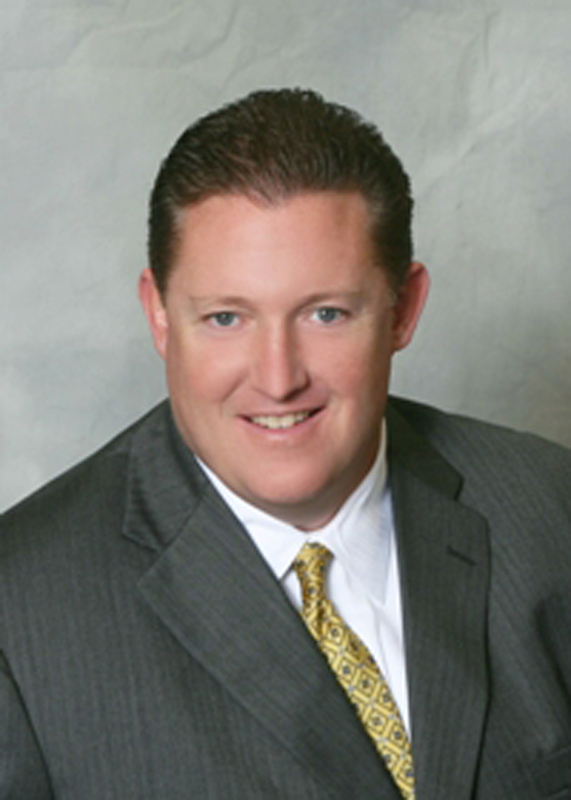 He currently represents some of the top auto dealers in the country. Don places a lot of emphasis in his practice on building solid relationships with clients, on both a professional and personal level. He feels this is the best way to build the trust and confidence to achieve success. Through these relationships Don remains well positioned to meet the challenges his clients face, as a result of changes to business climate, political landscape, or organizational goals. · Successfully defended complex commercial arbitrations on behalf of auto dealerships in multi-million dollar disputes with a large computer vendor. · Represented management in organizing, planning, and implementing a campaign in a union certification election. Successfully defeated the organization campaign. · Successfully defended a staffing agency employer in a multi-million dollar wrongful death case, utilizing complex defenses associated with the borrowed servant and co-employer doctrines.